Now reformulated as a 3 in1 Wash, Scrub and Mask with a triple action to effectively reveal clearer skin. 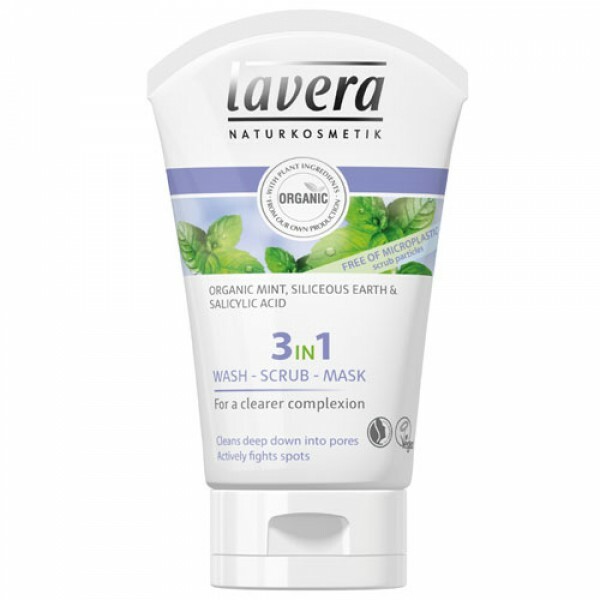 Lavera 3in1 Wash, Scrub and Mask actively fights skin blemishes and prevents them from reappearing. Harnessing the powers of organic mint and siliceous earth, it deeply cleanses skin and regulates sebum production to reduce oiliness and help prevent further outbreaks. Natural salicylic acid from willow bark extract actively fights spots, revealing beautifully clearer skin. Effectiveness confirmed by an independent institute. 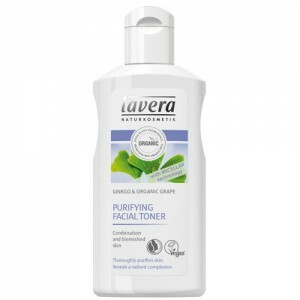 Lavera's Gentle Foaming Cleanser was discontinued in 2016. This is the replacement product. 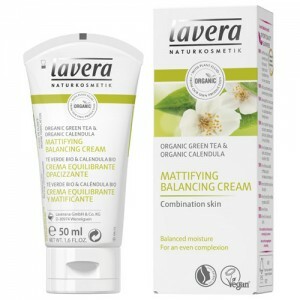 Lavera Faces Skin Care range offers organic skin care for every skin type. 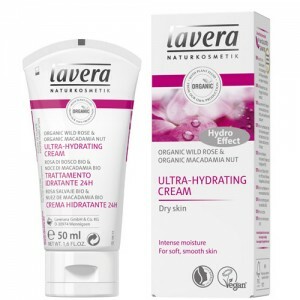 Using the power of natural plant based ingredients Lavera skin care performs brilliantly and offers excellent value for money. All products are free from SLS, parabens and synthetic colour or fragrance and are best sellers. Most of them are Vegan too. Mask: For a deeply purifying mask effect, apply to damp skin and leave on for 3–5 minutes. Gently remove with plenty of lukewarm water. Repeat several times a week. Avoid contact with eyes and lips. 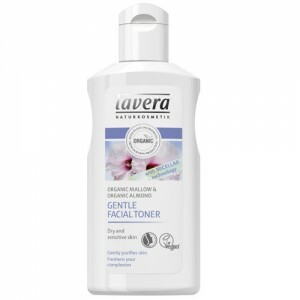 Follow with your usual lavera toner and moisturiser.